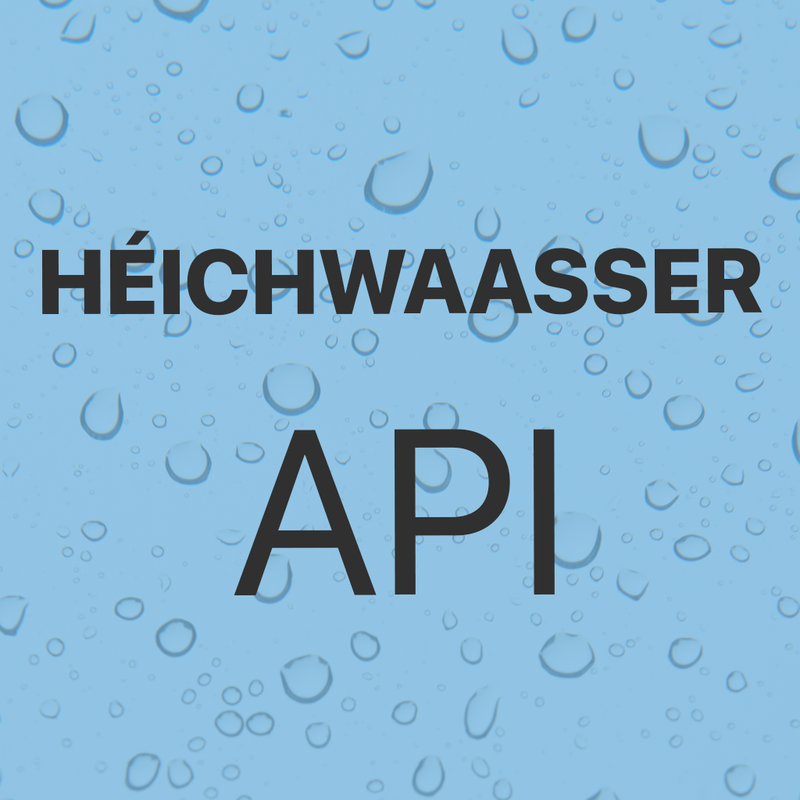 This uses the Measured water levels and creates a JSON API. Important notice: The time is given in Western European Time all year, the European Summer Time is not considered. You may have to adapt the time to your needs. The measurements are displayed in a descending order. The measurements are displayed in an ascending order. The measurements are displayed in a descending order and limited to :count items. The measurements are displayed in an ascending order and limited to :count items. The returned measurements are strictly greater than the start timestamp and strictly smaller than the end timestamp. :timestamp must be provided as UNIX timestamp in seconds since Jan 01 1970. 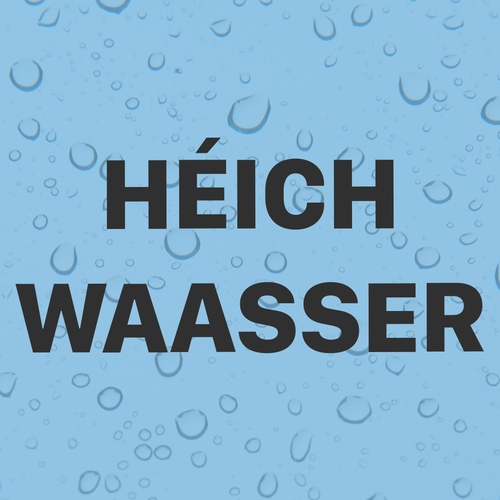 On import the new water level is compared to the previous one, and the trend field is updated.